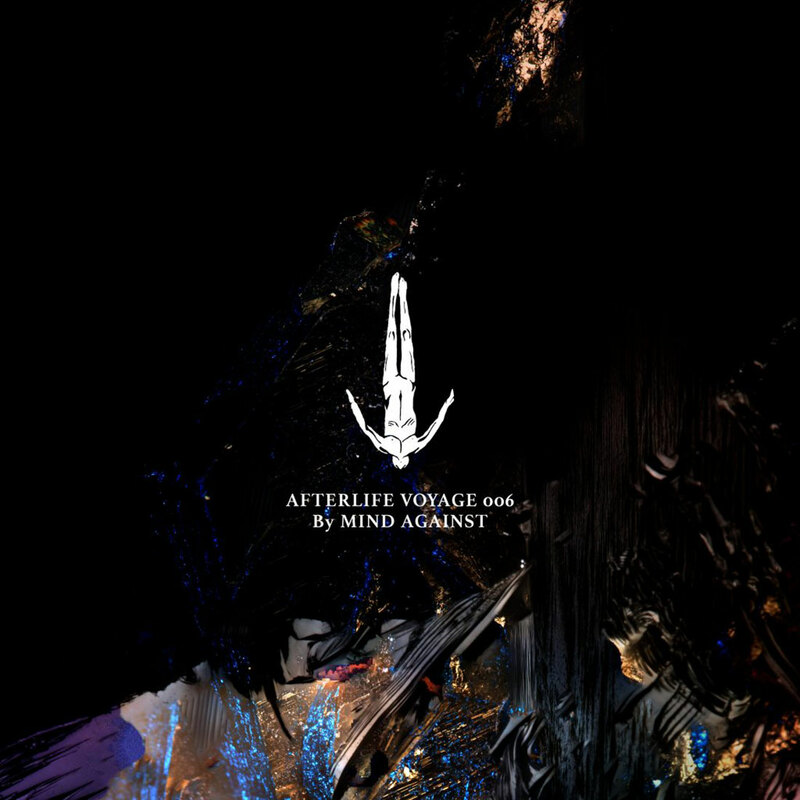 The Italian native, and Berlin based Alessandro and Federico Fognini, known as Mind Against, provide a special, extended podcast for the Afterlife Voyage series’ sixth installment, Afterlife Voyage 006. Opening with the crisp, melodic grooves of Kettenkarussell and Levon Vincent, the masterminds behind Mind Against seamlessly progress from slick and lean house cuts towards their trademark, celestial techno sound, occasionally offering flashes of their peak-time power through bursts of white noise or mesmerising crescendos. The flawlessly coherent selections and subtle transitions definitely find Mind Against at the very top of their game. We look forward to hearing Mind Against tomorrow at Amsterdam Dance Event Afterlife x Loveland. Click here for tickets and event info.